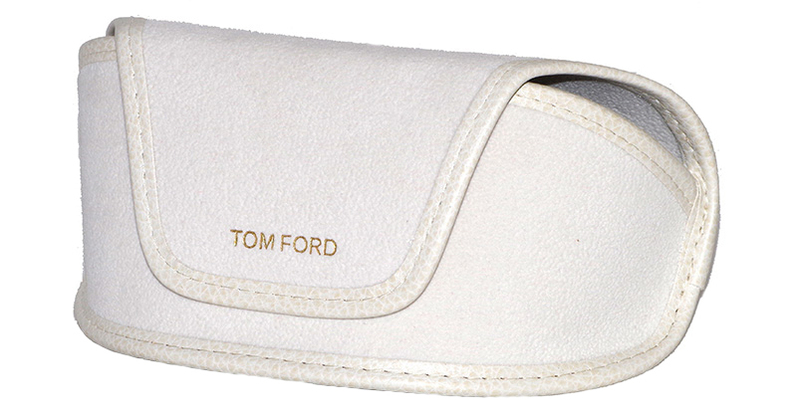 Tom Ford’s Justin represents the brand’s take on the classic navigator. In typical Ford fashion, the Justin embodies both a bold and masculine style, yet retaining an elegant and refined trimming design. Made almost entirely of anti-corrosive metal in Gold tone, the frame features a Black enamel decorated brow and temples. The Justin is fitted with Green lenses that offer 100% UV protection from the sun’s rays. Adjustable silicon nosepads and Tom Ford branding on the temple tips finish off this meticulously crafted eyewear piece. Made In Italy.